regulation – Len Bilén's blog, a blog about faith, politics and the environment. A truly smart electricity meter will revolutionize our electricity use. Sixty years ago I worked as a plate scrubber and errand boy in a Swedish bakery. In one corner of the bakery stood the oven, a giant cement and stone contraption weighing at least 50 tons. It was run on electricity, turning on every night at 10 P.M. and turning itself off at 5 A.M. First in the morning we baked the Danishes and other good stuff that required the highest heat, and as the day wore on and the oven cooled off, other breads were baked in the order of temperature need. It took some planning, but the price difference between night rates and day rates made it all worthwhile. This brings me to a truly smart electricity meter. It would charge the customer at the current cost of generation + transmission cost + utility profit, displaying the current cost at any given time of the day. The customer would have the right to sell back electricity to the net at the current cost of generation – transmission cost – utility profit. Knowing the current true price of energy the customer can then delay turning on the clothes dryer until the price goes below an acceptable level. He could take a look at the current price and decide to turn off the air conditioner rather than pay $1.20 per KW, or she could decide: It is worth it. Many users will decide to buy a backup generator with battery, charge the battery when the price is low, and discharge the battery when the price is high. If there is excess battery capacity, he can even sell back the excess at the inflated price. And if the price is high enough it is cheaper to use the generator. This will have immense benefits on the grid, lessening peak demand and increasing the off peak use. And best of all, should the grid fail, there will be enough generating capacity to run the refrigerators and essential stuff until power is restored. What prevents this from being realized? Politicians and the power companies desire to maintain total control over how the net is used. Political regulators hate to give decision making power back to the people. Posted on October 11, 2017 October 11, 2017 Categories energy, environment, politics, regulationsTags Climate change, elericity, environment, regulationLeave a comment on A truly smart electricity meter will revolutionize our electricity use. attracts every Climate Change dork. the Earth is not saved by more pork. A new study evaluating models of future climate scenarios has led to the creation of the new risk categories “catastrophic” and “unknown” to characterize the range of threats posed by rapid global warming. 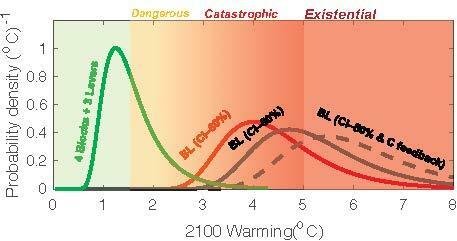 Researchers propose that unknown risks imply existential threats to the survival of humanity. BL (CI – 80% & C feedback). They explain that BL beans baseline (whatever baseline they mean is not explained). Then CI – 80%? From the free encyclopedia: The term is usually used within the law enforcement world, where they are officially known as confidential or criminal informants (CI), and can often refer pejoratively to the supply of information without the consent of the other parties with the intent of malicious, personal or financial gain. Well, that explains a lot, no need to understand the rest. The spillway at the Oroville Dam fails. Blame Climate Change, not the politicians. A Limerick. The “permanent drought” was a scam. In May of 2016 California Gov. Jerry Brown made some of the state’s temporary water restrictions permanent. The executive order, in response to the state’s drought, permanently bans wasteful practices like hosing sidewalks and washing cars with hoses that don’t have shut-off nozzles. Meanwhile, the concerns for the existing dams faded. They would never be filled to capacity again, so why worry about emergency spillways? Regular maintenance and repair work, not of an emergency nature was delayed yet another year, and resources were diverted to other priority items, such as a Satellite program to monitor Climate change if disaster should strike and Donald Trump, perish the thought, would be elected. This was in the middle of the last El Niño, and temperatures had only one way to go, up, and with that increasing capacity to hold water vapor. Now the El Niño has been replaced by a La Niña, the temperature are getting back to normal, the 19 year pause is back, and now the excessive humidity is raining out over the Pacific West. This should not have come as a surprise. 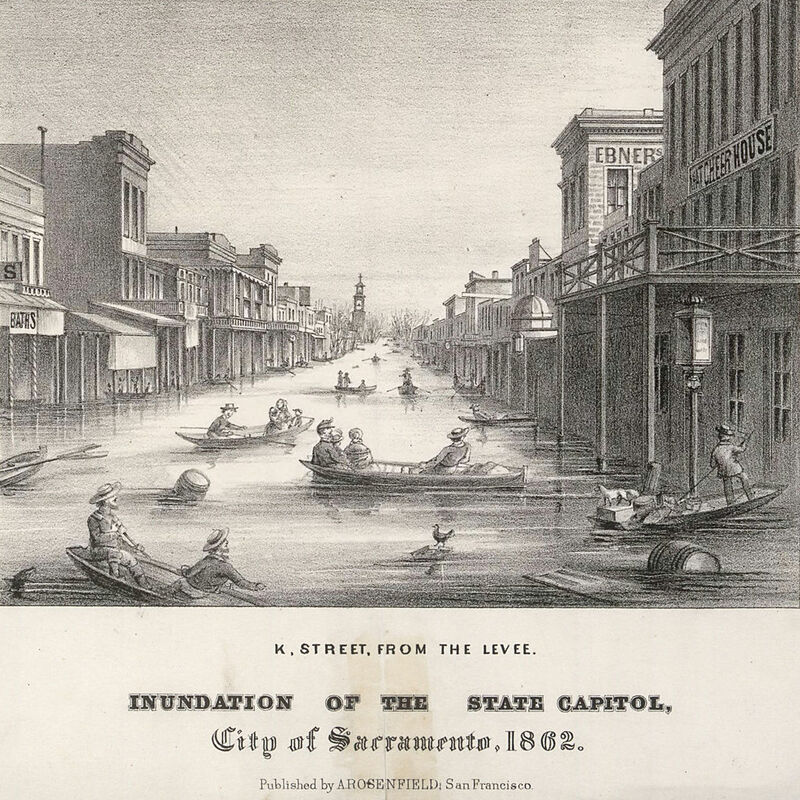 The Great flood of 1862 was worse. The Oroville Dam spillwater empties out in what is Sacramento river, and flood control by building dams has been successful to avert major flooding like that. Politicians have short memories and even less sense of history. The climate changes all the time. 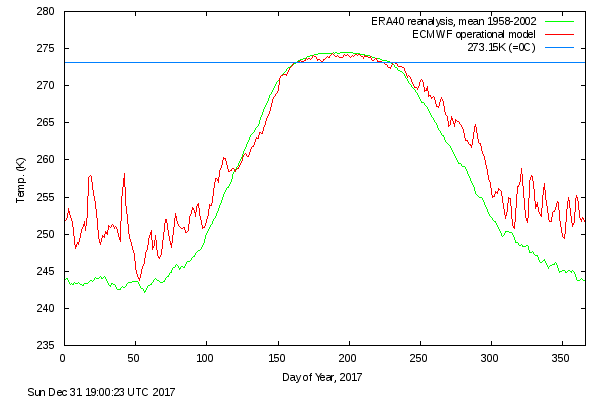 We are now raining out from a very temporary temperature rise, and we know that eventually our descendants will have to face another ice age. 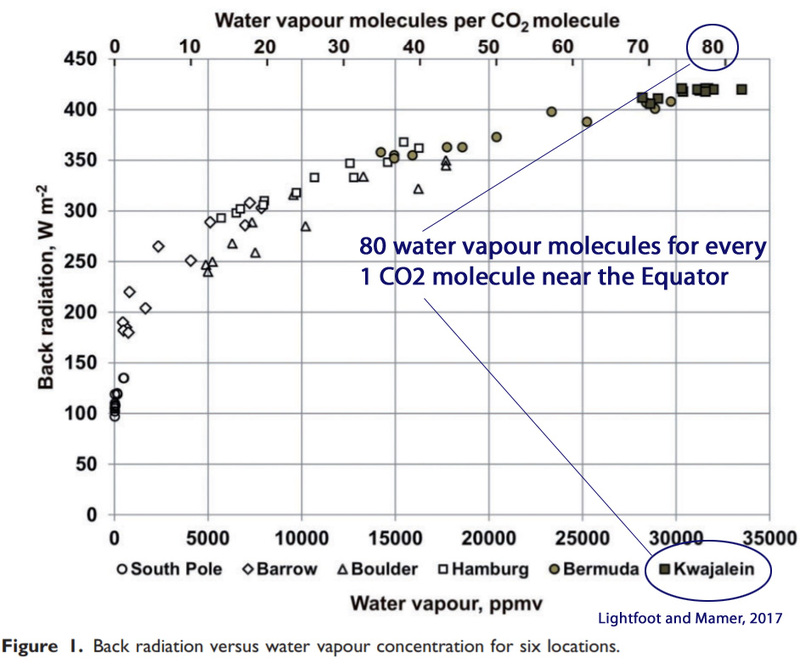 More CO2 may delay that inevitability by a few hundred years, but the long term trend is down. 2016 was still on of the 1000 coldest in the last 10000 years. Posted on February 13, 2017 February 13, 2017 Categories climate, CO2, energy, environment, limerick, Politics, waterTags Climate change, CO2, environment, Gov. Jerry Brown, Limericks, Oroville Dam, politics, regulationLeave a comment on The spillway at the Oroville Dam fails. Blame Climate Change, not the politicians. A Limerick.